613.435.5483 | Call for Pickup! The smells, the atmosphere, that down-home service. It’s all waiting here for you. Join us for a great meal and a good time with your friends and your family. You know, Diners aren’t all the same – there are a lot of pretenders out there. Don’t accept substitutes. 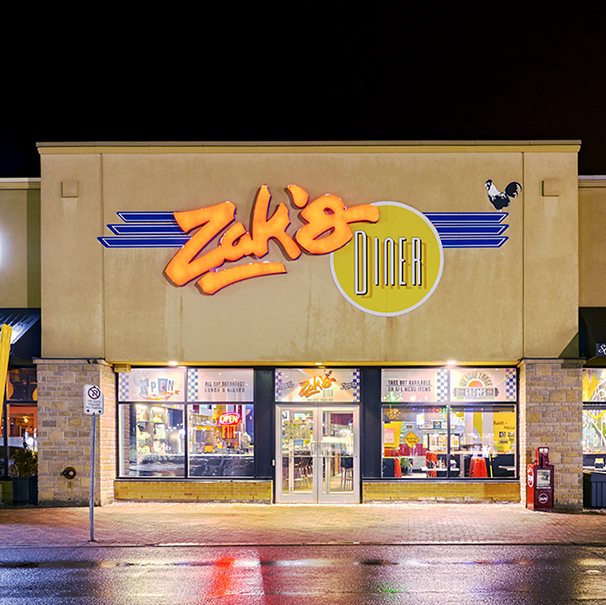 Zak’s Diner is Ottawa Classic Diner. We’ve got our World Famous Milkshakes, All-Day Breakfast and a Menu that will make your mouth water. Our wait staff will make you feel at home the second you walk through our doors. Bring your kids or the grand kids. You’ll laugh, relax, and have a great meal. Bring your best friends or your new friends. Come and catch up, have a heart-to-heart, or just reconnect. 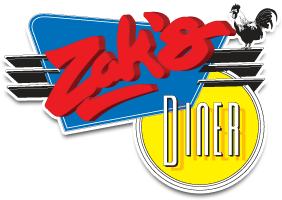 Sometimes you want that great Zak’s Diner experience, but you’d rather stay home. We get it. But you deserve both! In minutes you can have the meal you love delivered right to your home! Get it now.